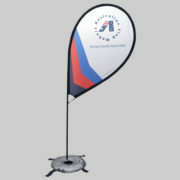 Looking to get noticed from the road? 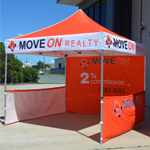 Or maybe you have a client that needs to promote an event? 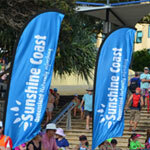 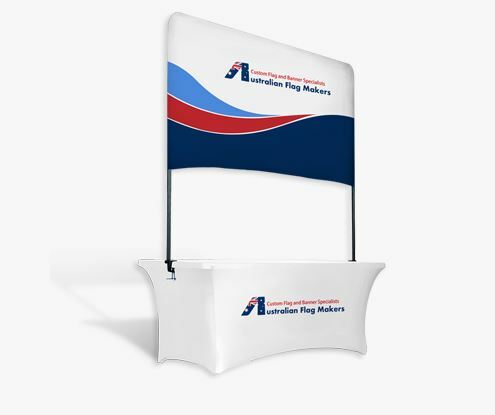 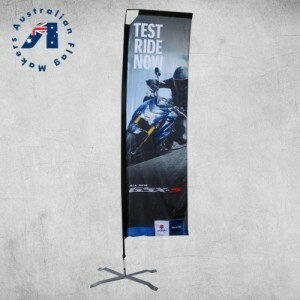 Our quality display banners and flags will definitely catch everyone’s attention! 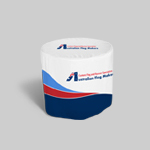 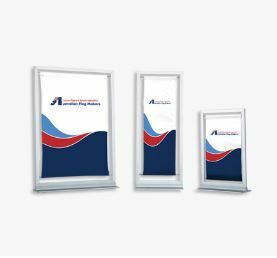 No matter how big or small your order, we have a high-tech printing facility that is able to produce any design quickly. 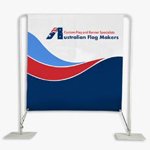 Our display flags and banners are listed below. 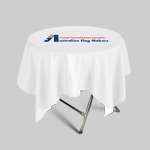 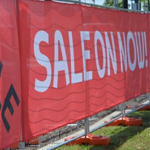 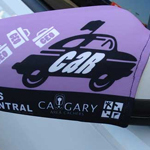 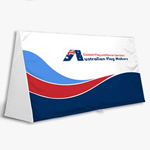 Every banner can be printed in any colour, pattern, and multiple sizes. 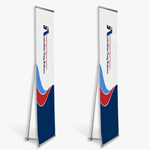 Our popular feather banners come in two different sizes. 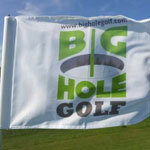 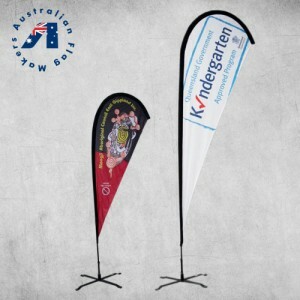 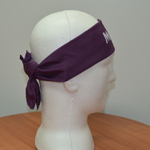 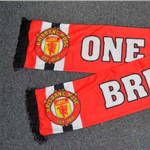 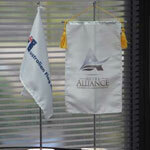 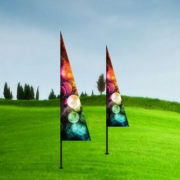 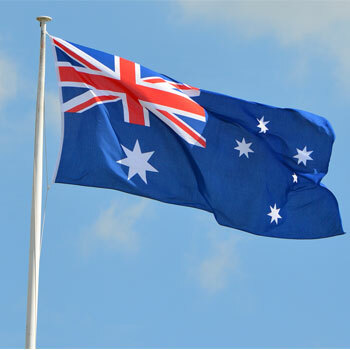 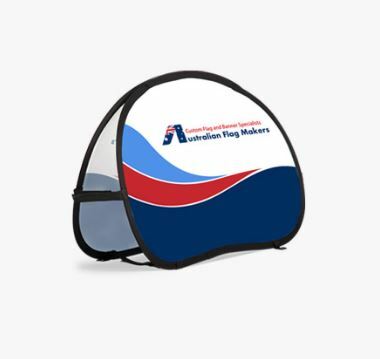 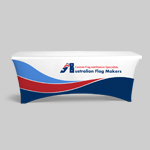 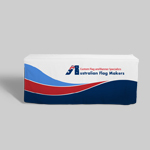 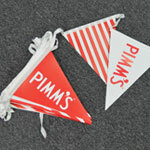 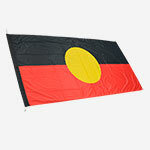 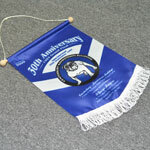 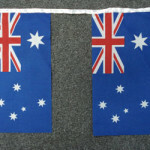 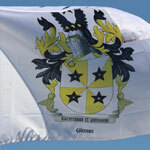 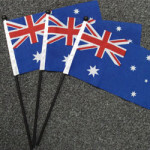 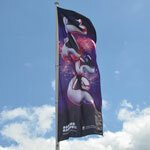 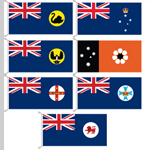 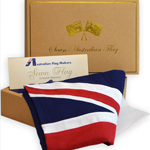 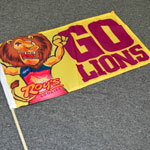 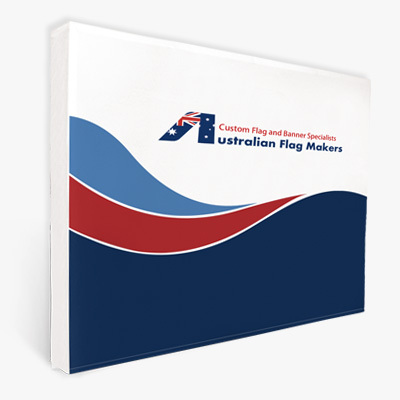 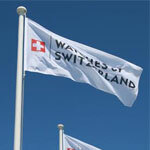 We can also create single sided or double sided flags in any design or colour scheme of your choice. 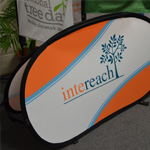 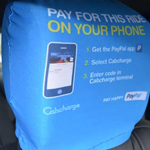 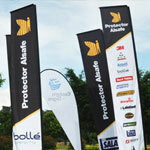 The unique look of our teardrop banners makes them a great choice for nearly any business or event. 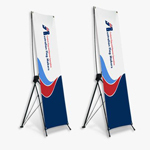 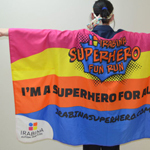 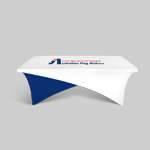 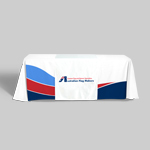 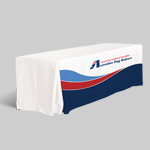 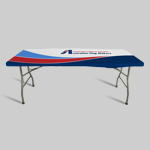 Our design team can help you create a custom single sided or double sided banner. 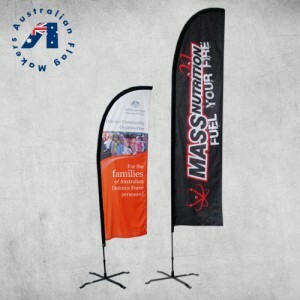 Don’t like the look of our feather flags or teardrop banners? 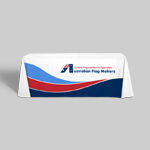 Then our rectangular banner is for you! 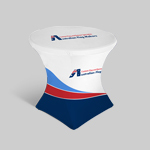 No matter what your design needs, we can make your vision a reality. 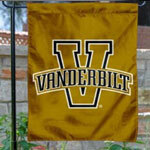 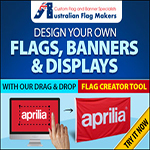 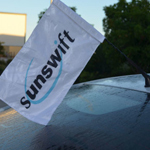 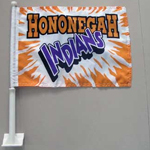 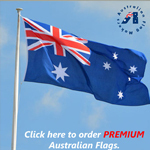 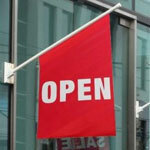 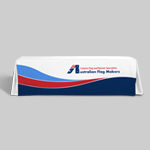 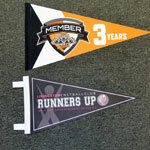 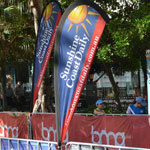 Need a Quote on Custom Printed Flags or Banners?